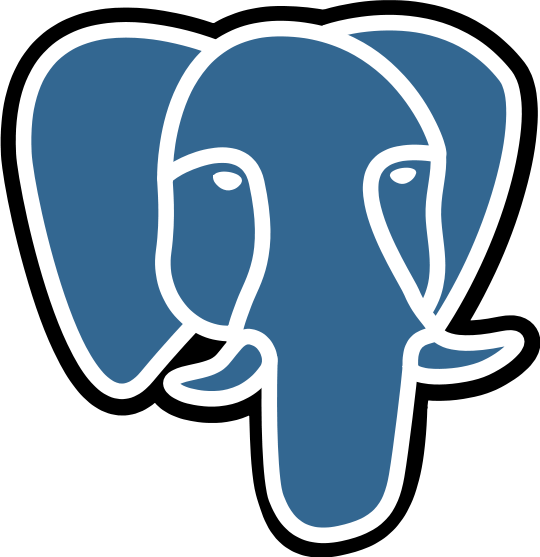 29 SEPTEMBER 2016: PostgreSQL 9.6, the latest version of the world's leading open source relational database, was released today by the PostgreSQL Global Development Group. This release will allow users to both scale up and scale out high performance database workloads. New features include parallel query, synchronous replication improvements, phrase search, and improvements to performance and usability. "I migrated our entire genomics data platform — all 25 billion legacy MySQL rows of it — to a single Postgres database, leveraging the row compression abilities of the JSONB datatype, and the excellent GIN, BRIN, and B-tree indexing modes. Now with version 9.6, I expect to harness the parallel query functionality to allow even greater scalability for queries against our rather large tables," said Mike Sofen, Chief Database Architect, Synthetic Genomics. PostgreSQL is the world's most advanced database system, with a global community of thousands of users and contributors and dozens of companies and organizations. The PostgreSQL Project builds on over 30 years of engineering, starting at the University of California, Berkeley, and has an unmatched pace of development today. PostgreSQL's mature feature set not only matches top proprietary database systems, but exceeds them in advanced database features, extensibility, security and stability. Learn more about PostgreSQL and participate in our community at PostgreSQL.org. Equnix is an IT Solution Provider for Enterprises delivering comprehensive alternate solutions, based on research, development and Open Source. Equnix is a PostgreSQL Company. Contact us in English or Indonesian at: Info@equnix.co.id or call Johan D. at +6221-22866662.